Google has released the latest version of Android that is the Android Pie 9.0 out in the real world and we are here to talk about the devices which will be getting the latest Android Pie update soon. In this post, we will be talking about the OnePlus devices which will be getting the OnePlus Android Pie update. The enthusiast brand OnePlus which is known for making flagship killer devices without digging a huge hole in your pocket. Along with affordable flagship devices, OnePlus also has a decent track record when it comes to updating its devices, and they should have a decent track record because they only have one or two devices to take care of so, it shouldn’t be that bad. Apart from that Oneplus also doesn’t have a heavy custom skin so this factor also helps them to update their devices quickly. However, the company hasn’t implemented project Treble yet. Google’s Android P 9.0 is available for a few devices as of now in the form of beta update and the OnePlus 6 is one of them as well. The device has officially received the Android Pie 9.0 beta update. Before we get to the OnePlus Android Pie update list, Here are some of the new features of the latest version of Android. Apart from OnePlus 6, there are a few OnePlus devices that will be getting the Android Pie update sooner or later and we will be looking at these devices today. So without any further ado, here are the OnePlus devices expected to get the Android Pie 9.0 update. 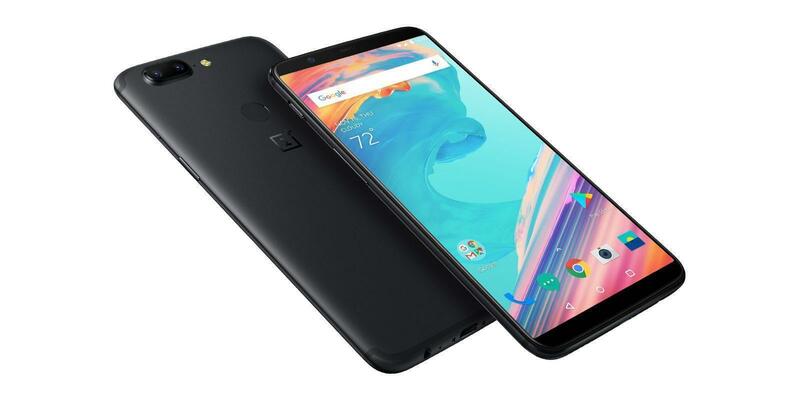 The company launched the OnePlus 6 recently and the device is creating new records for the company. 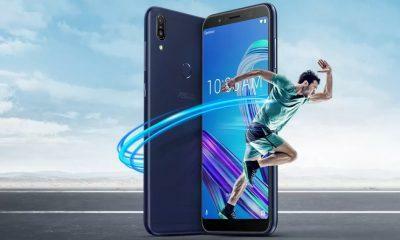 The device also got support for Android P beta officially which raises hope of updates for the OnePlus 5T and the OnePlus 5. 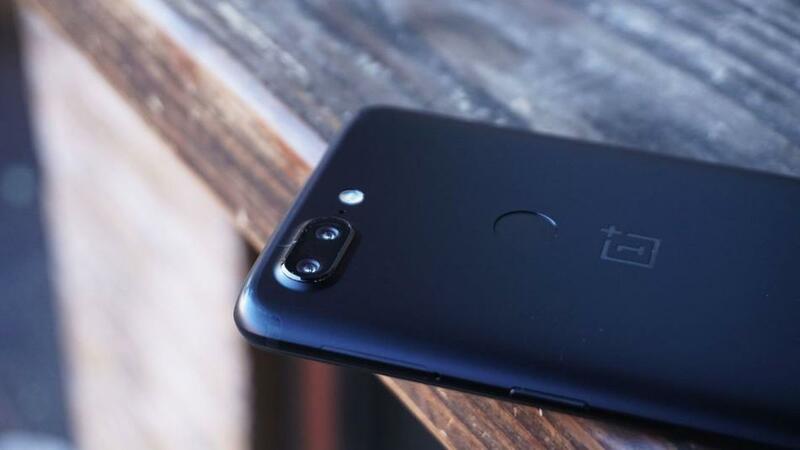 The OnePlus 5 and the OnePlus 5T will be definitely getting the Android Pie update next year. While the OnePlus 3T and OnePlus 3 were launched with Android Marshmallow and now are running on Android Oreo 8.0. So, these duos have already completed its 2-year update cycle and are no longer eligible for Android Pie 9.0. However, OnePlus’s close to stock Android UI and fewer devices to maintain might get some hopes high for these two devices to even getting considered for Android Pie. OnePlus has surprised everyone by announcing on Twitter that the OnePlus 3 and the OnePlus 3T devices will get the Android Pie update for sure. This is a really good move by the company and is being highly appreciated by OnePlus fans worldwide.